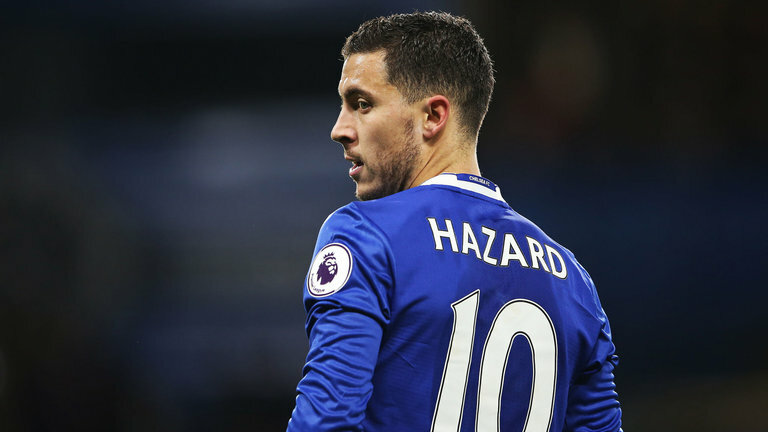 Chelsea Man Eden Hazard has revealed he will decide what next concerning his future at Chelsea after the 2018 World Cup. Hazard has been the subject of a move to Real Madrid as the Spanish club keeps calling and want to sign him by the end of the season. Tho the Belgian still has two years left on his current Chelsea contract, but a move to Madrid will be sensational one and many Madrid fans are looking forward to that. "I have another two years [on my] contract with Chelsea where I am very happy." Hazard will captain Belgium tonight when they face Saudi Arabia in a World Cup warm-up friendly and he will hope to finish the game with goals and keep fit for Premier League resumption come next week. Would you like to see Hazard sign for Madrid or remain in Chelsea?